June 9-15 is National Men’s Health Week. This week presents American men with a great opportunity to become more familiar with common diseases that affect men’s health. Prostate cancer, for example, is the second-most common type of cancer among American men, and claims the lives of about 30,000 men every year. This June, do yourself and your family a favor by learning more about prostate cancer, including its potential risk factors. A man’s chance of developing prostate cancer increases as he ages. Prostate cancer most often develops in men who are 50 or older—however, prostate cancer can develop in younger men, too. If you’re older than 50, you should ask your doctor about regular prostate cancer screenings. Unfortunately, prostate cancer tends to run in the family. If your father, brother, or other male relative has or has had prostate cancer, there’s a greater chance that you may develop it, too. Doctors recommend that men with a family history of the disease consider going in for regular screenings beginning at age 45. 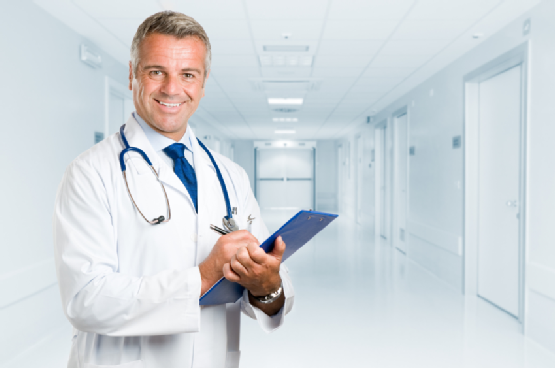 Testosterone, the main male hormone, is important for your prostate’s normal function. However, the enzyme dihydrotestosterone, which is created by testosterone, can cause the prostate to expand in size and may contribute to the development of prostate cancer. For the sake of your health, ask your doctor to monitor your testosterone levels and make the appropriate recommendations. There are some prostate cancer risk factors that are well within your control. For example, smoking, drinking, eating a poor diet, and leading a sedentary lifestyle can all contribute to the development of cancer. These risk factors can lead to a number of other significant health concerns as well. This June, work closely with your doctor to evaluate your risk of prostate cancer and other health concerns. You might also consider seeking a second opinion, as some doctors may not identify clear signs of cancer. Unfortunately prostate cancer sometimes goes undiagnosed or misdiagnosed. 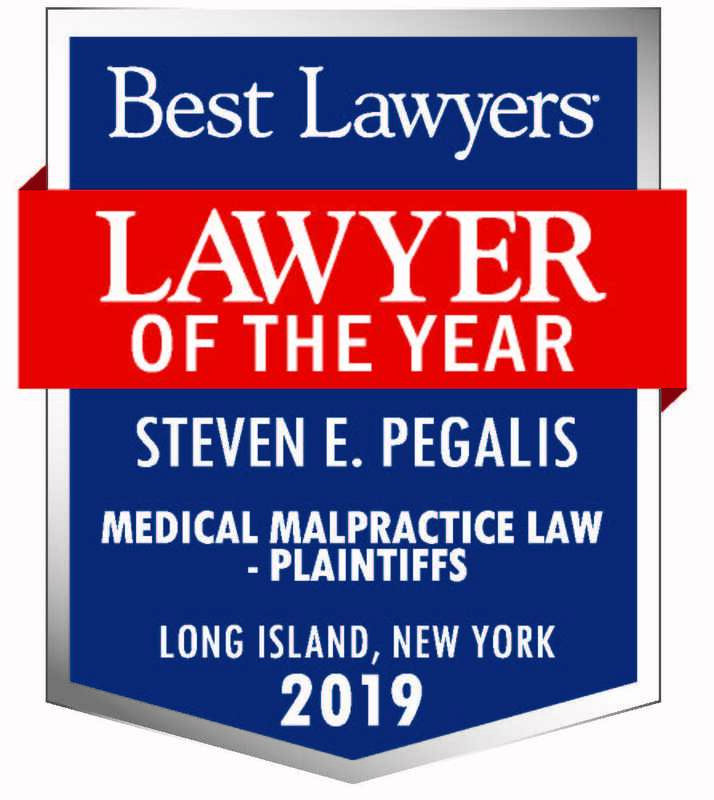 If you or someone you know were misdiagnosed or diagnosed late, consider speaking with a Long Island medical malpractice attorney at Pegalis & Erickson. 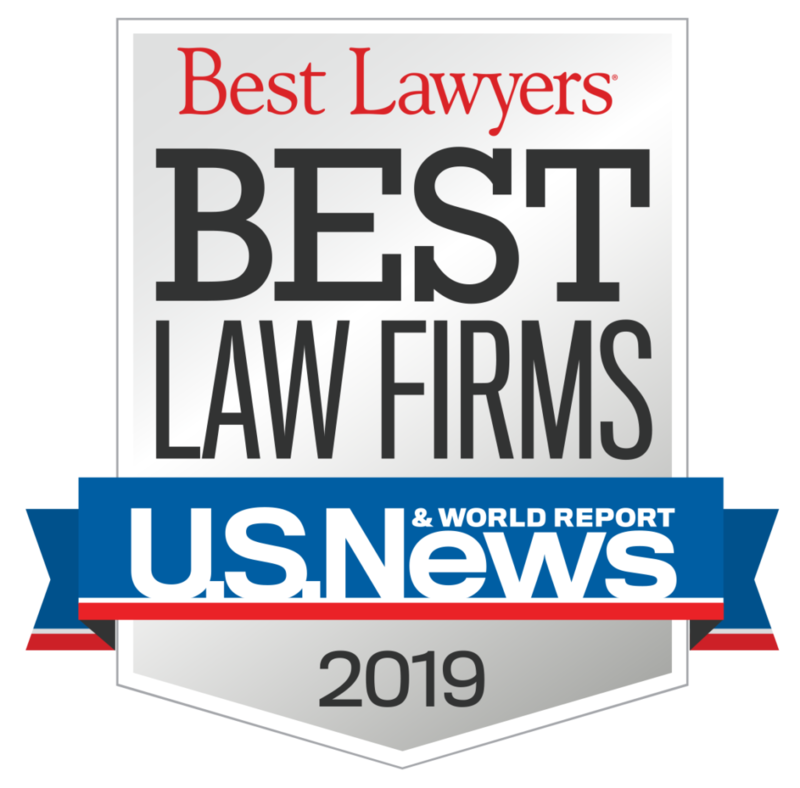 You can reach our Long Island medical malpractice firm at (516) 684-2900.